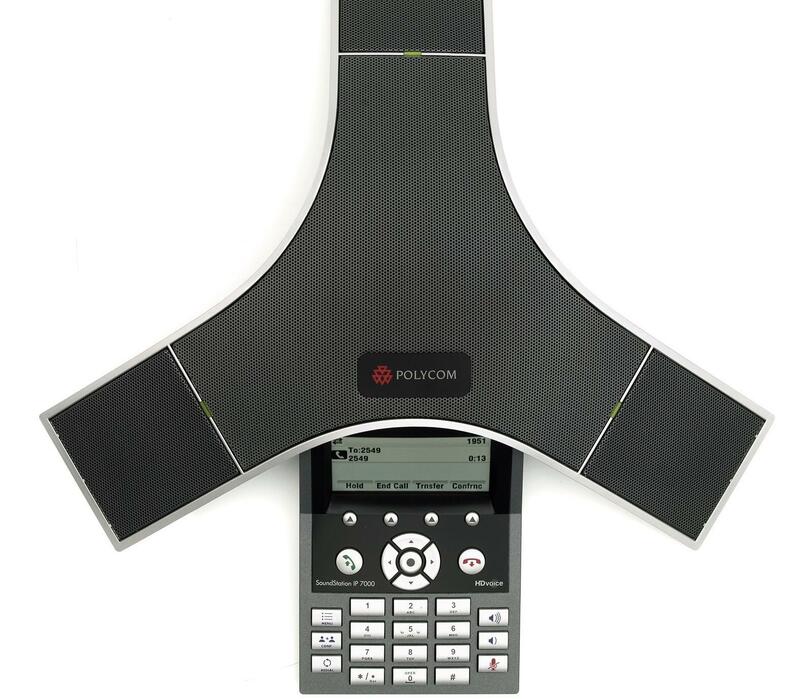 The Polycom SoundStation IP 7000 conference phone. On Sale Now $899 ex gst. The IP7000 delivers outstanding performance and robust capabilities for organizations operating on SIP-based VoIP platforms. Ideal for boardrooms, conference rooms, auditoriums.